Employment – creating opportunities to fund a full-time Development Manager in each country. 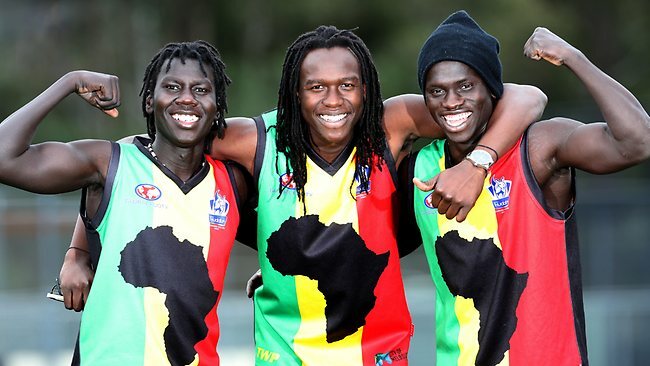 Talent – creating an annual AFI Africa Combine in southern Africa where talented athletes have the opportunity to showcase their talent and, if selected, play in Australia. National Team – giving the best players in each country the opportunity to compete against other countries in Africa.